A group comprising at least 30 dwellers from Kanyinya village, Ruhango cell, in Gisozi sector, have written to the President asking him to halt their eviction from areas designated as high-risk zones without compensation. The February 7 letter was copied to the Minister of Internal Security and that of Infrastructure as well as the Gasabo district leadership and the Rwanda Environment Management Authority (Rura). “Authorities deliberately disregarded the lease agreement we had with government when we were given this land. We signed that agreement with Gasabo district, but we are being unfairly evicted,” the letter reads in part. The petitioners say they were referred to the Ombudsman’s office when they went for a reply from the President. But the Permanent Secretary in the Office of the Ombudsman, Xavier Mbarubukeye, said they are yet receive the complaint. 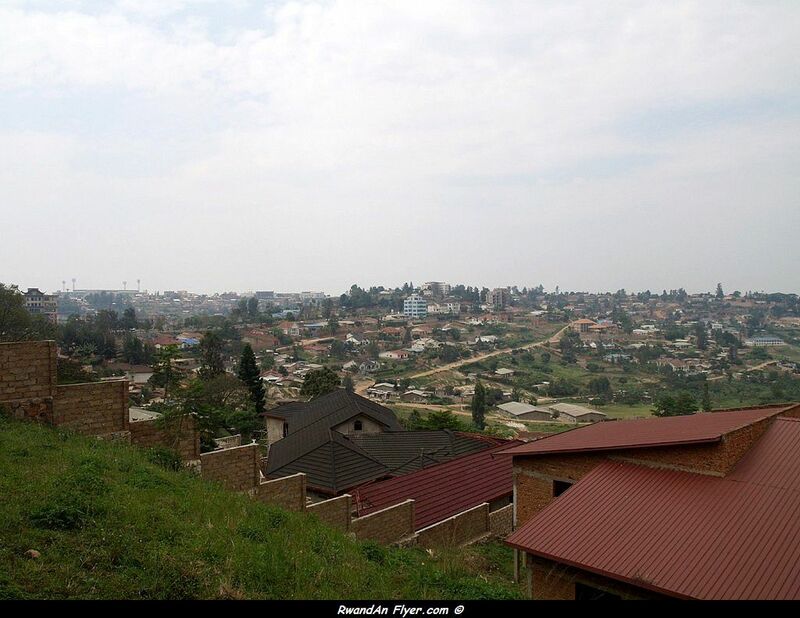 Kigali City advised residents staying in high-risk zones to vacate for their safety, following a series of disasters. Some of the residents say the land and property was bequeathed to them by their grandparents and they have lived there with their families for decades. Others say they sold their land upcountry and came to buy land in Kigali many years ago, acquired land certificate from authorities and have been paying taxes and ordering them out without any compensation or even being shown where to set their new building is unfair.